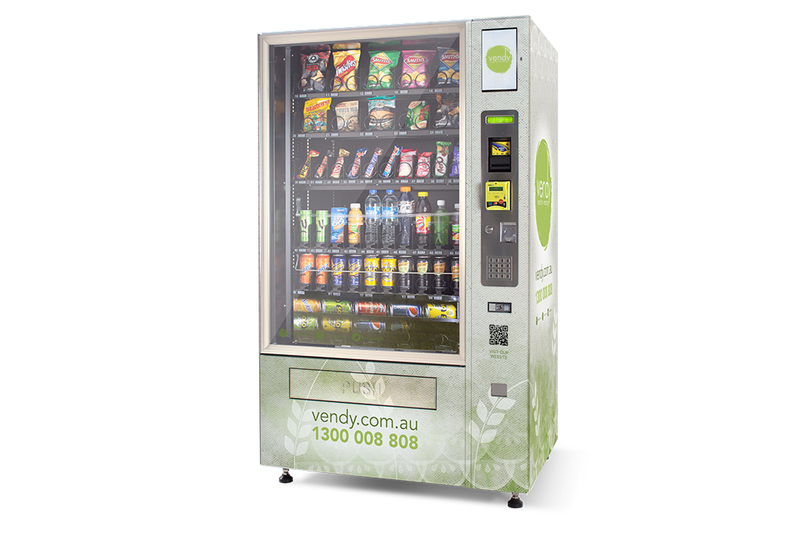 Vendy is a new concept in nutritional snacks from your conventional vending machine. 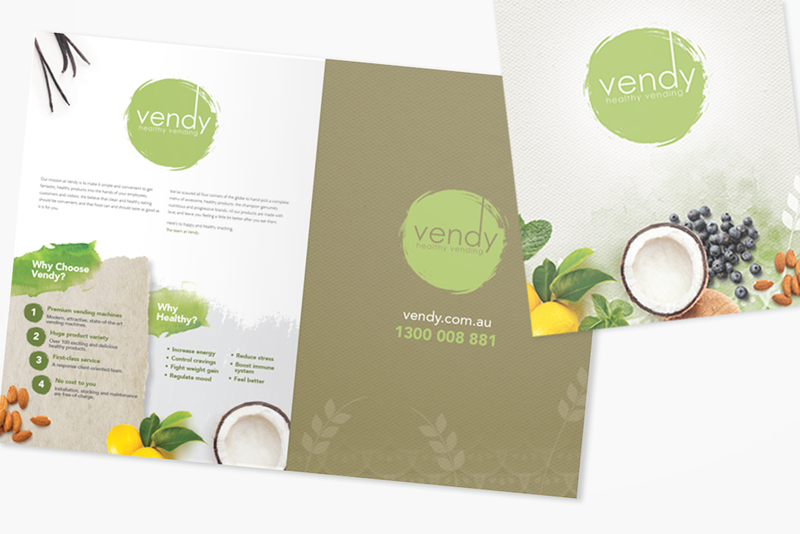 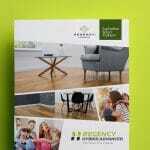 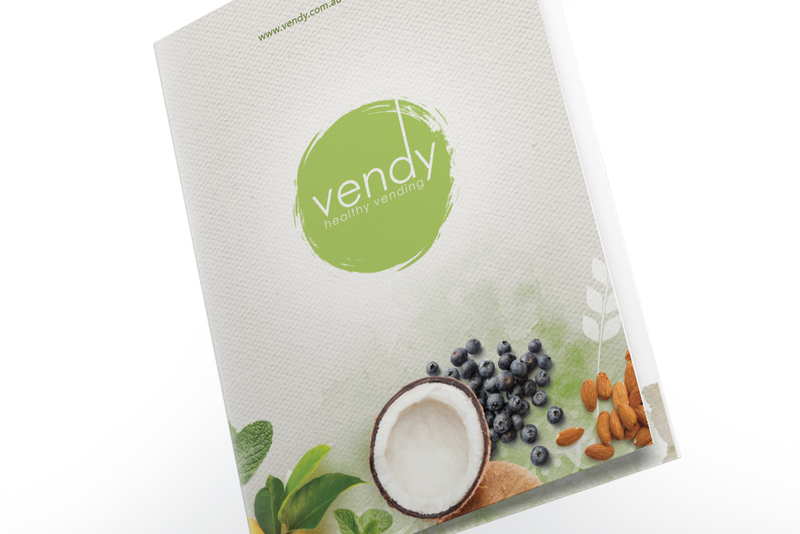 Vendy came to us with a brief to create graphics along with a promotional brochure that conveys the healthy nature of their product. 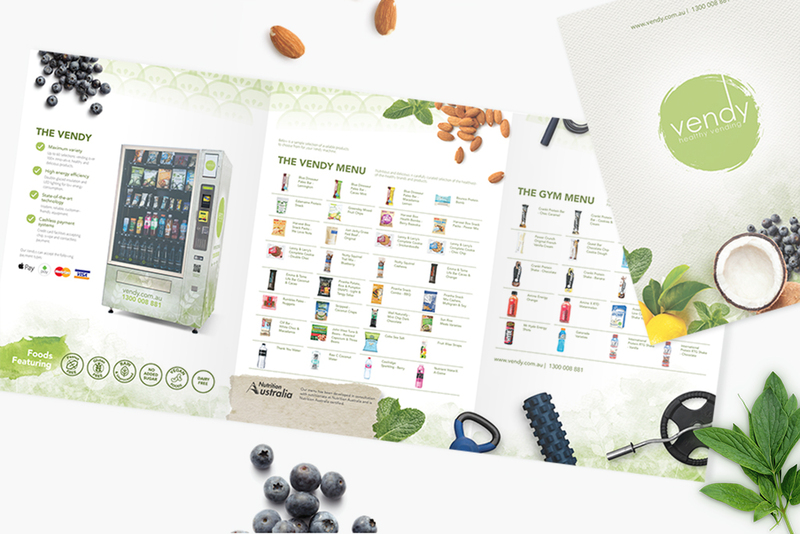 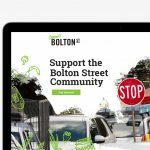 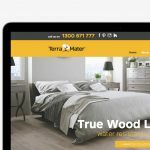 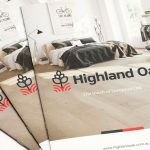 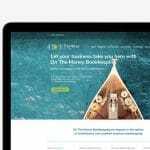 Capture the healthy nature of our product and develop a promotional brochure to help sell product to potential operators.